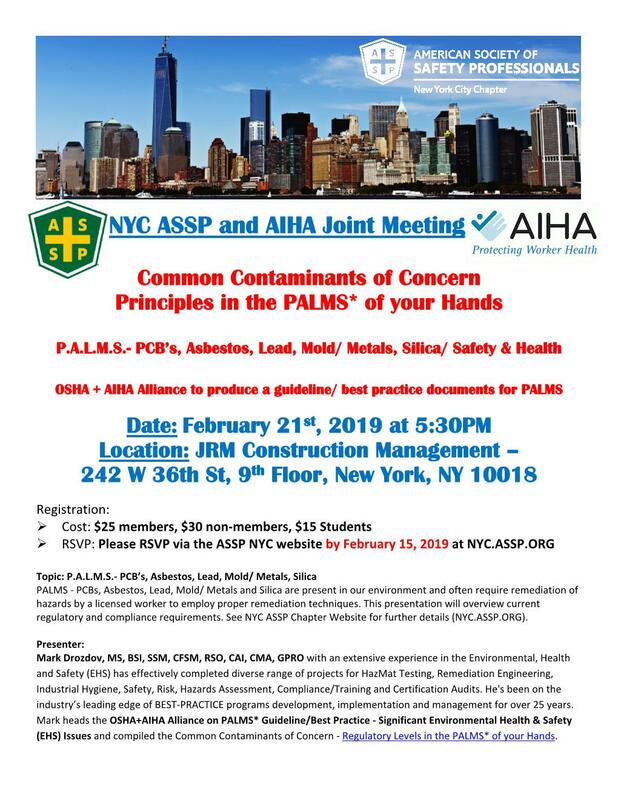 Join us for the annual PALMS Meeting! February 21st at 5:30pm. See the flyer below for more details.